Civil servants in Brussels are recommending that legal action be taken against the Netherlands for breaking the rules on pulse fishing, campaign group Bloom said on Monday, quoting a letter from the European Commission. 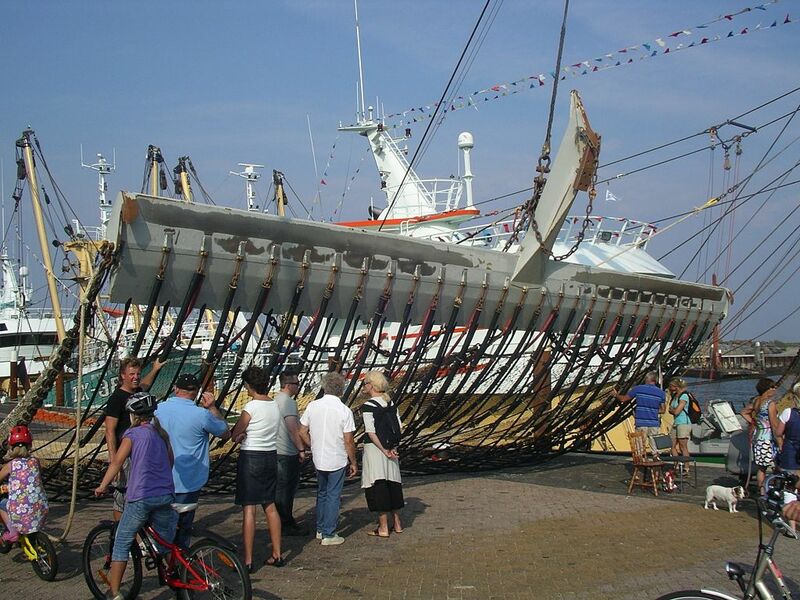 French marine lobby group Bloom made a complaint against the Dutch fishing industry last year. It claims 70 of the 84 Dutch pulse fishing permits were obtained illegally under the pretext of carrying out scientific research. Dutch fishermen have invested millions of euros in specialized equipment since the ban on pulse fishing was lifted several years ago under a scheme to allow research into ‘innovative methods’. Some 40% of the Dutch fleet now uses the system. Pulse fishing involves sending a current of electricity through sections of the sea bed, partially stunning sole and plaice and forcing some into the net. Its supporters say pulse fishing is less destructive than beam trawling, which involves dragging a heavy metal bar across the sea bed. Opponents say it is a cruel and unnecessary method of fishing and is depleting fish stocks. A year ago, the European parliament voted in favour of a ban on pulse fishing, which could spell the end for the Dutch industry if implemented. A spokesman for fisheries minister Carola Schouten said the Netherlands would wait for the European Commission’s decision before commenting.